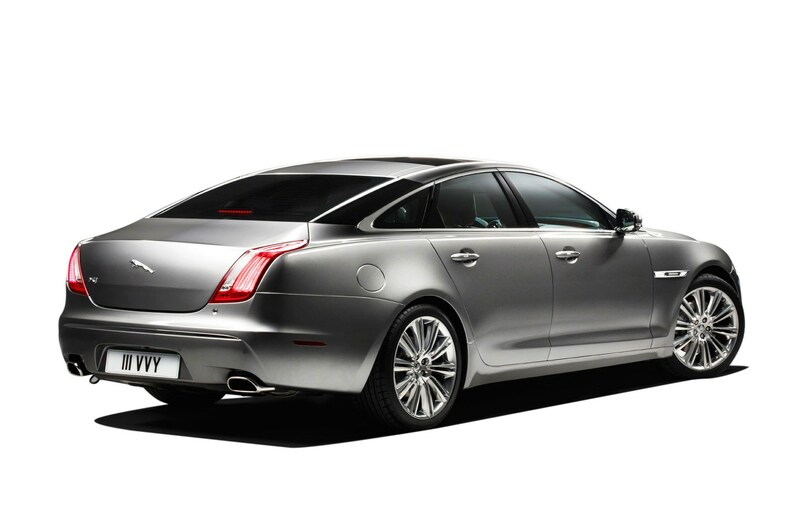 The Jaguar XJ: a great used buy? In 2009 Ian Callum and his team really pushed out the boat with the XJ, and have been furiously paddling it back to Anodyne Harbour ever since. While the lines of the new XE and XF are disappointingly safe, the flagship XJ still possesses the ability to turns heads – and stomachs. The more you look at the sleek and voluptuous Jaguar, the more you’ll like it. Those imposing and muscular proportions are complemented by the finest cabin of any current Jag – a fresh, modern command centre for the driver, and acres of lounging room for the passengers. A dozen cabinet ministers can’t be wrong. Helped by its lightweight aluminium-intensive chassis and crisp steering and honed suspension, the XJ’s ride and handling makes its rivals feel flat-footed and frumpy. It breathes and flows over any road at any speed with impeccable control and confidence. Big executive tankers always follow the anvil-off-cliff school of residuals, which means early model XJs on low miles can be had for BMW 1-series wedge. The grunty and frugal diesels command a premium, so buy the cheaper petrol V8s and spend the balance on fuel.